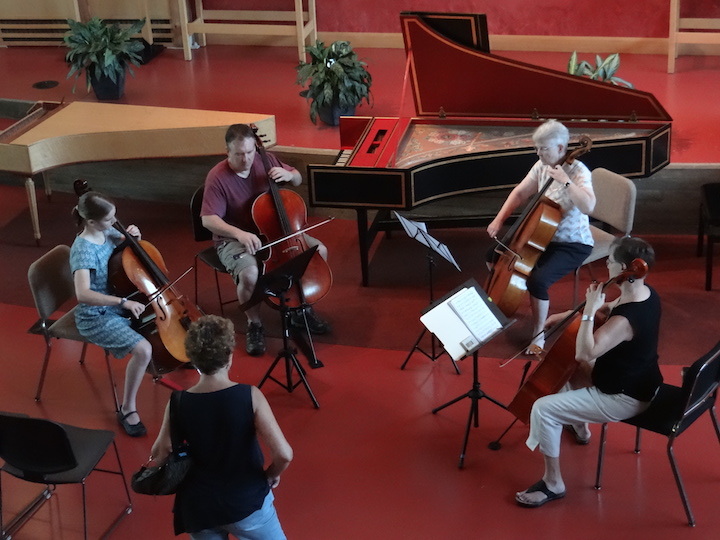 The workshops, classes and concerts will be held this coming Tuesday through Thursday, July 24-27, at the West Middleton Lutheran Church, 3763 Pioneer Road, in Verona, Wisconsin. 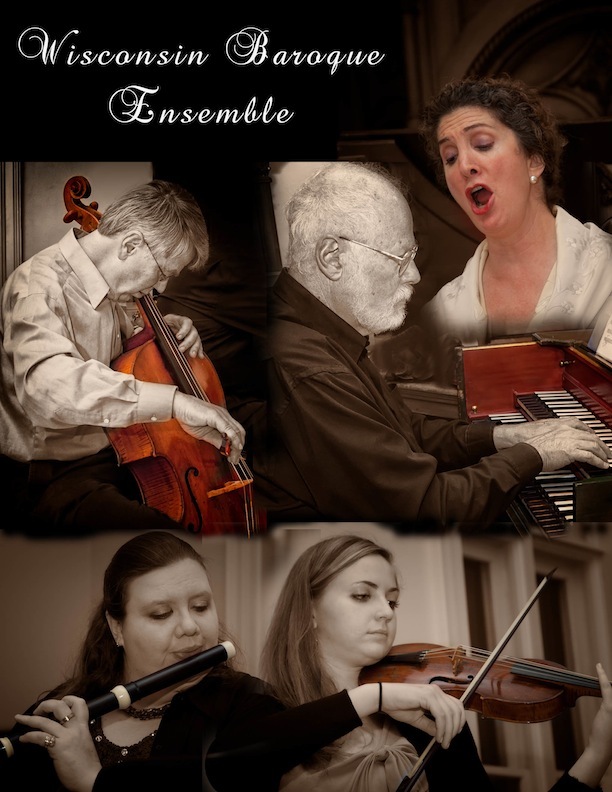 Tickets for the Madison Bach Musicians Faculty Concert on Wednesday night from 7:30 to 8:30 p.m. are $15. 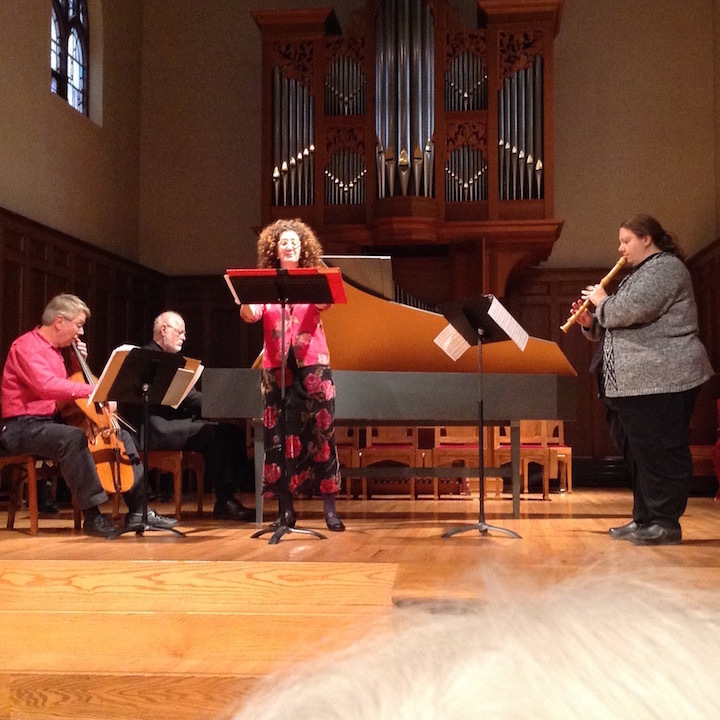 The Friday all-workshop concert from 2 to 3:30 p.m. is FREE and open to the public. 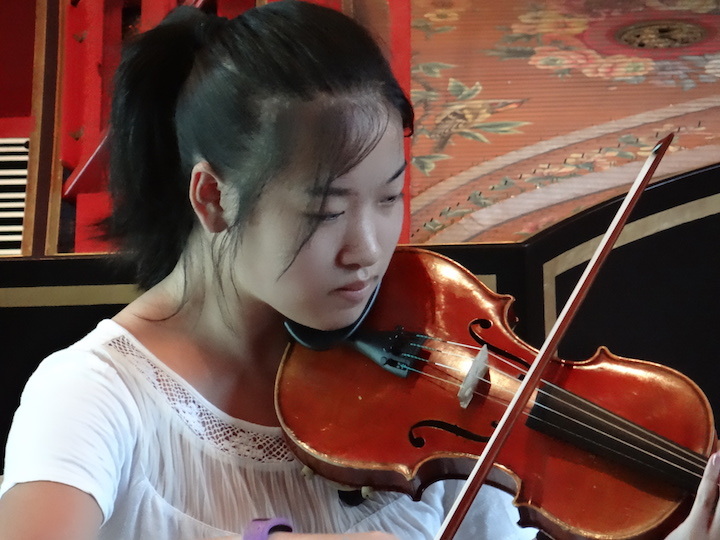 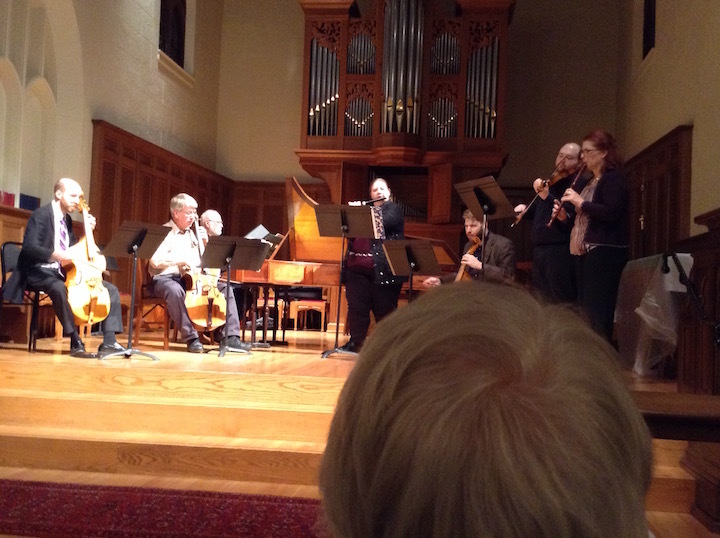 An Auditor’s Pass for afternoon programing for the entire festival — including the Faculty Concert — is $40. 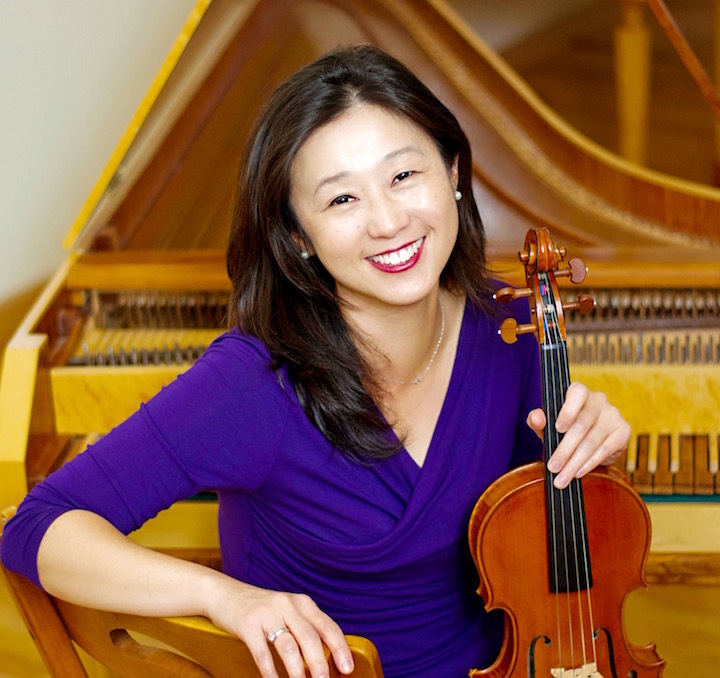 MBM artistic director Trevor Stephenson, MBM concertmaster Kangwon Kim and other outstanding faculty members will share their expertise over four afternoons. 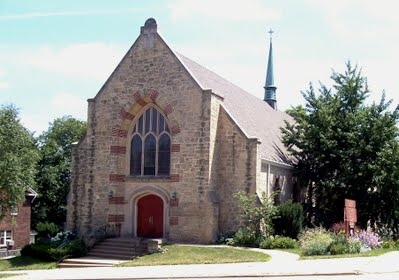 Adds Stephenson: “We’re excited about a wonderful new venue for the event—at West Middleton Lutheran Church, which is located at the intersection of Mineral Point and Pioneer Roads, just 10 minutes west of West Towne Mall. 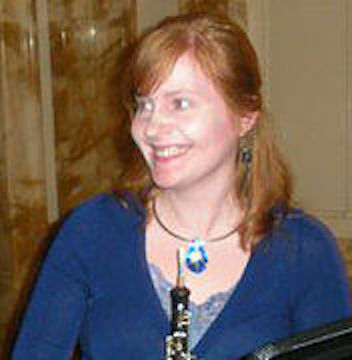 Kim (below) adds: “I am thrilled. 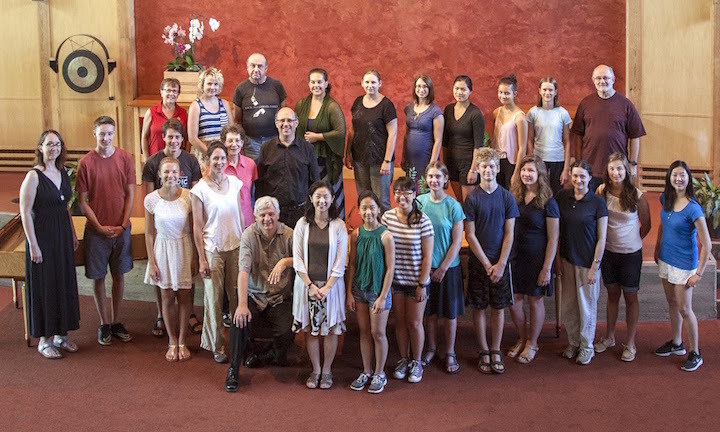 Of our 24 participants this year, almost half are returning students, which we love. 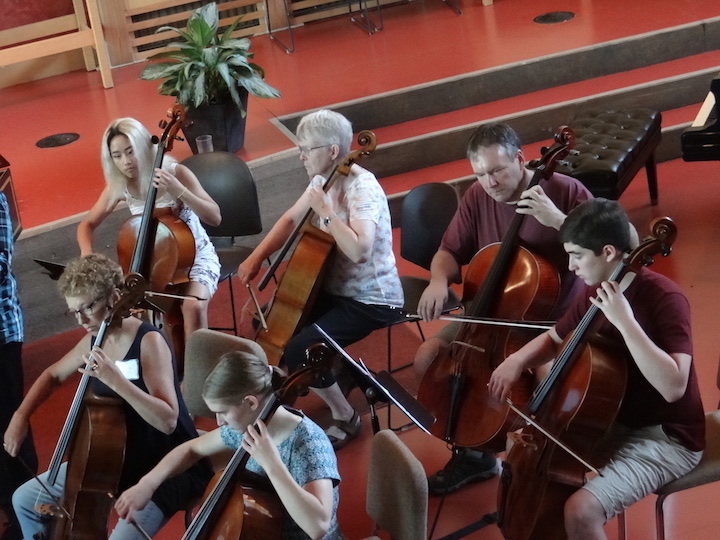 Most of the our participants come from the Dane County area, but last year we had a participant from France and this year we have a couple from Oklahoma. 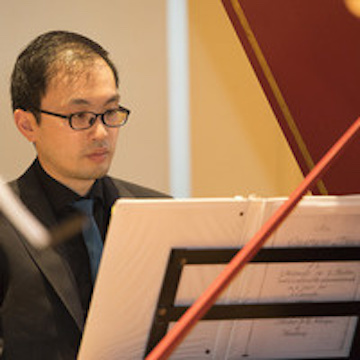 Harpsichordist Jason Moy (below) will be returning this year to discuss the art of continuo playing. 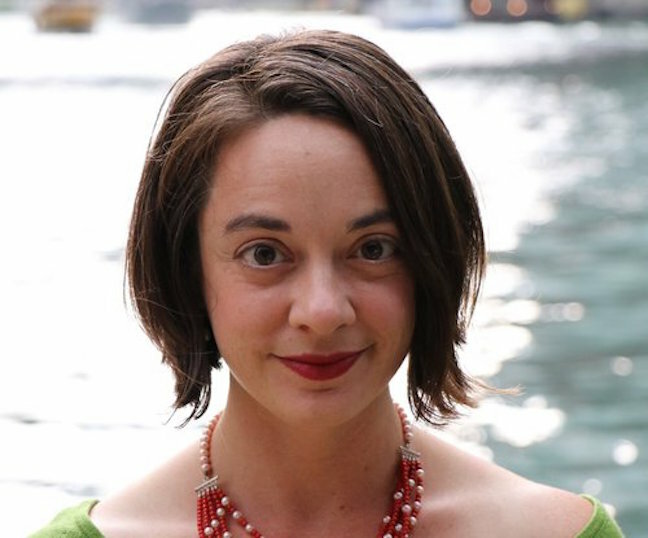 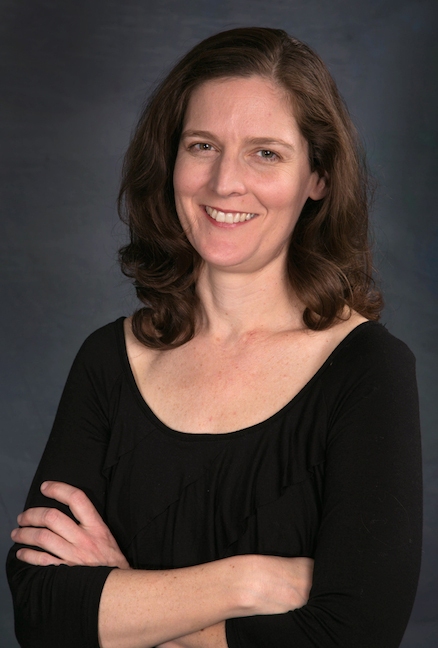 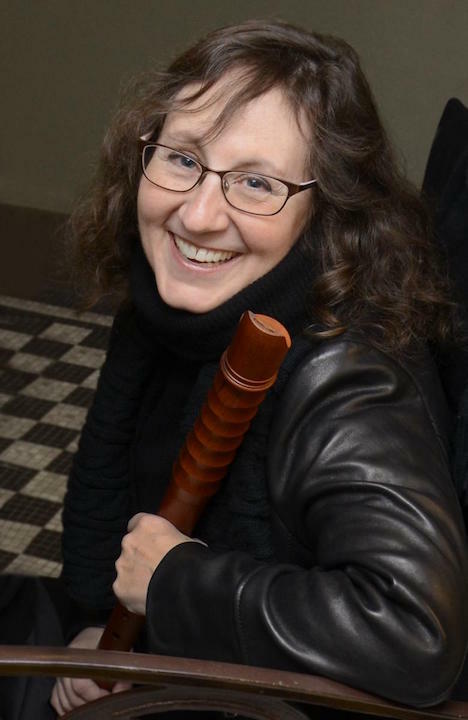 Sarah Edgar (below), a specialist in 18th-century stage and dance performance, will focus on the interplay of music and dance rhythms in two afternoon baroque dance classes. 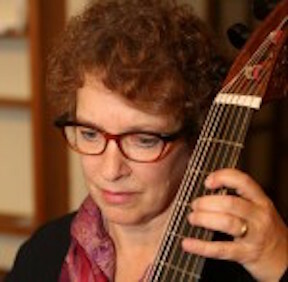 MBM cellist Martha Vallon (below) will explore how to play creative and enjoyable continuo lines for cellists and bassoonists. 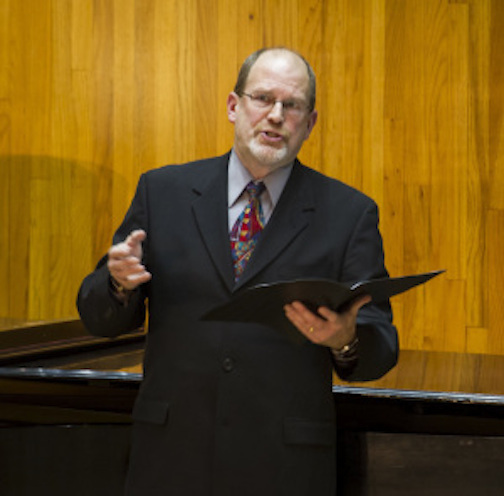 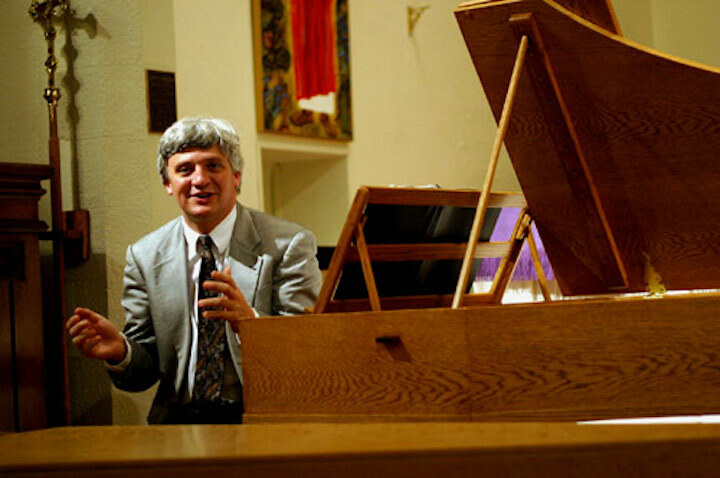 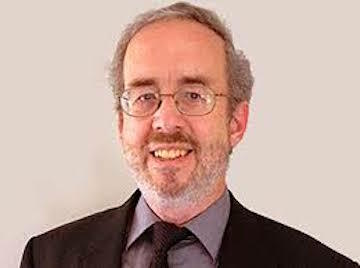 The Wednesday night Faculty Concert from 7:30 to 8:30 p.m. will feature works by J.S. 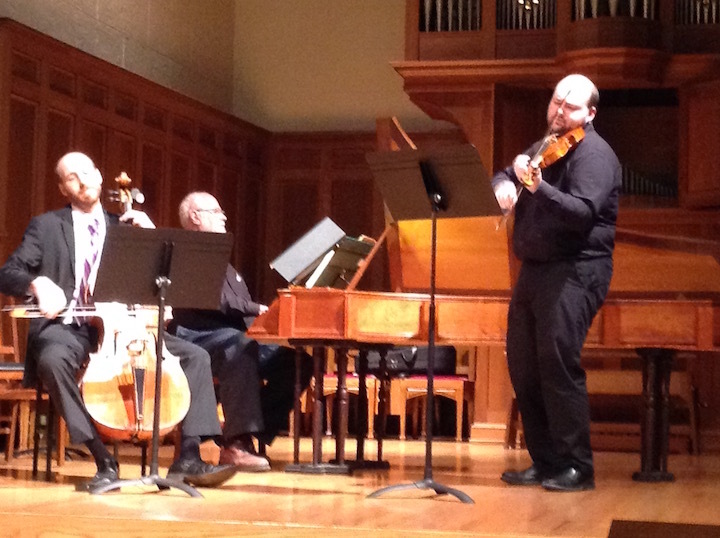 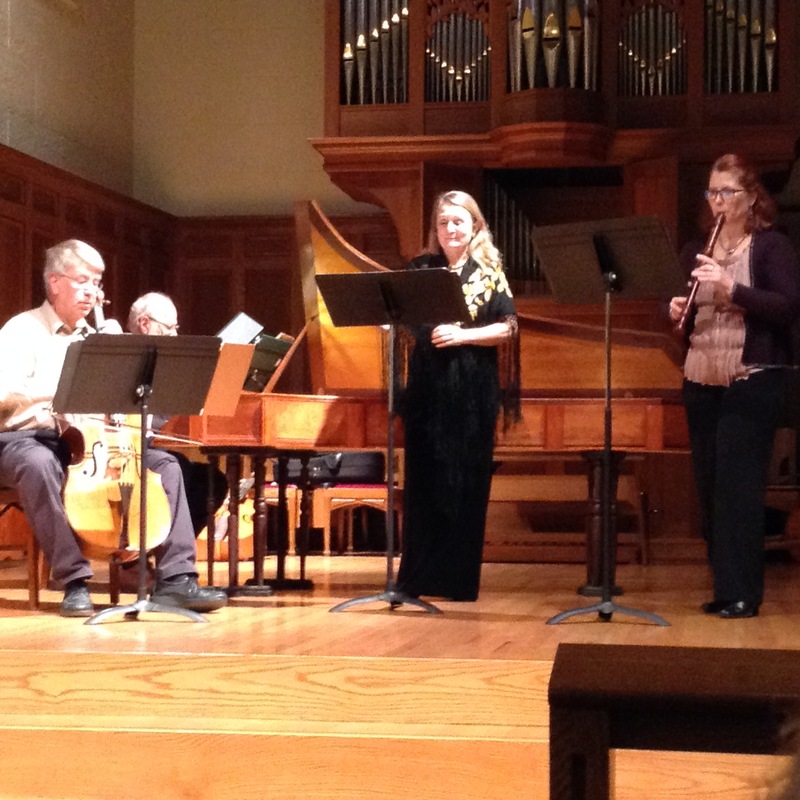 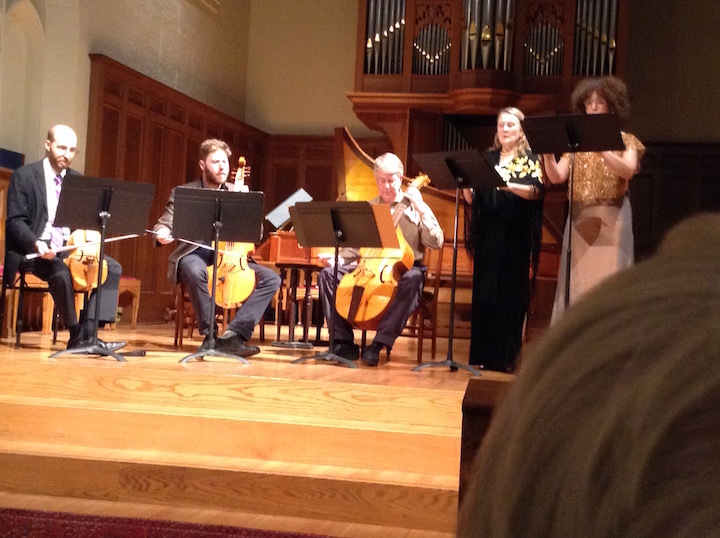 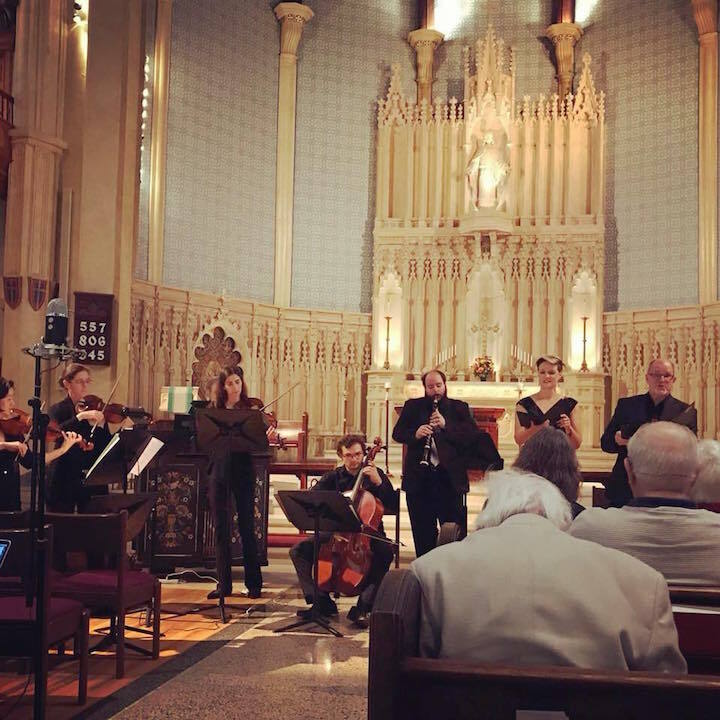 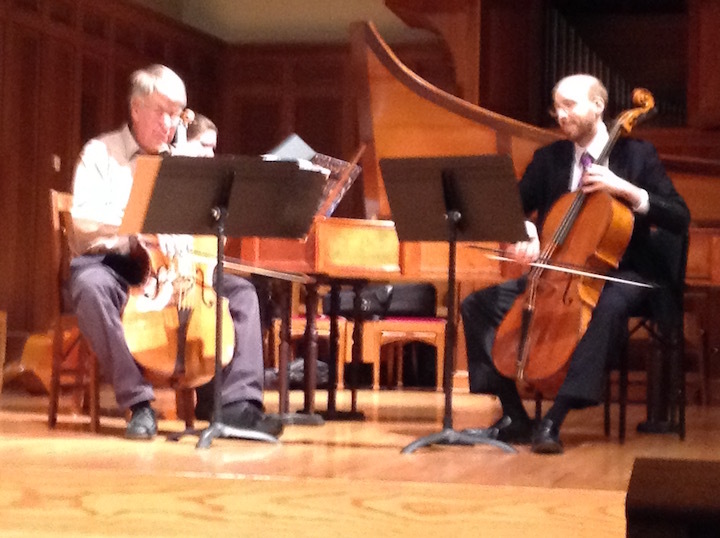 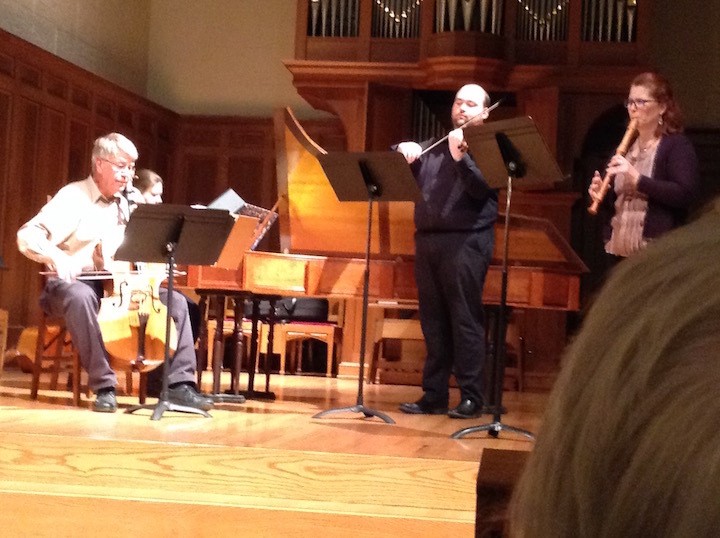 Bach, Mozart, Telemann, Boismortier, Biber and a special Baroque dance performance-–all performed by the faculty members who specialize in early music with play period instruments.